Home » in our own case » Hello, Frankfurt! 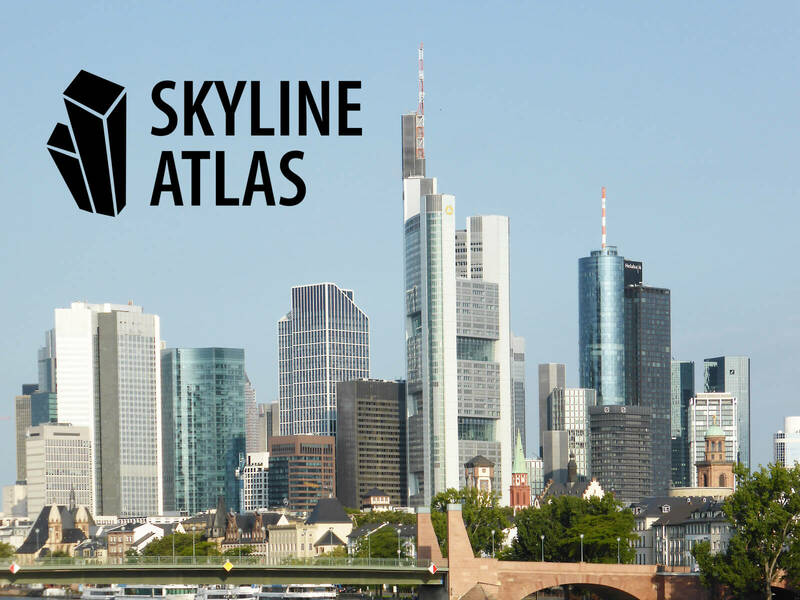 The time is right for the Skyline Atlas! 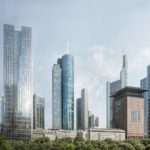 Today, with the Skyline Atlas, a project I’ve wanted to realise for many years is being launched online: an editorial information site about high-rise buildings in Frankfurt am Main – the city in which I live and work. There are many good reasons for the Skyline Atlas. On the one hand, I would like to make available previously missing and detailed information about high-rise buildings and urban development to a broad readership. I would also like to show the world what happens in Frankfurt and what new developments there are. The skyline Atlas is ultimately, in the coming years, to become an online compendium. 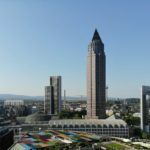 As the main author of the Skyline Atlas, I have dealt extensively with topics on urban development in Frankfurt for some 20 years. I have published several publications, newspaper interviews, and been involved in a number of enquiries from companies concerning real estate and construction information. In addition, I look at the progress of numerous construction projects every week. 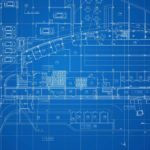 I am well connected and would like to make this knowledge available to everyone free of charge with the Skyline Atlas. If you are interested in an editorial collaboration with the Skyline Atlas and would like to research or write content, you can contact us . You can of course also submit suggestions and corrections to individual pages. And now I wish you a lot of fun reading and a warm welcome!